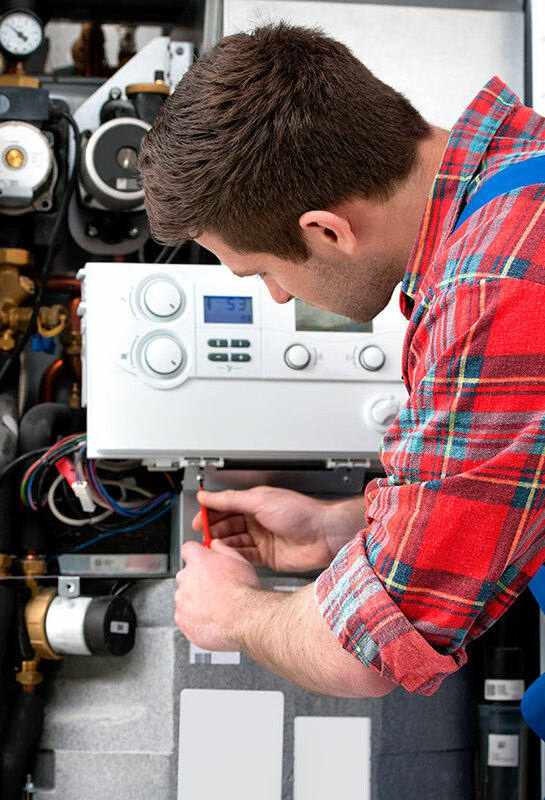 We are licensed by many leading manufacturers to complete in-guarantee repairs, and our experienced team can provide a full fitting service on any replacement parts. We keep thousands of common parts in stock, allowing us to fit them for you at the drop of a hat. What’s more, we also cater for special order and harder to find parts. Finally, when it comes to gas fittings and fixing kits, we have the full range in stock. If you want to enquire about a spare part or fitting, or you have a problem with a system or appliance that you would like us to investigate, simply get in touch.